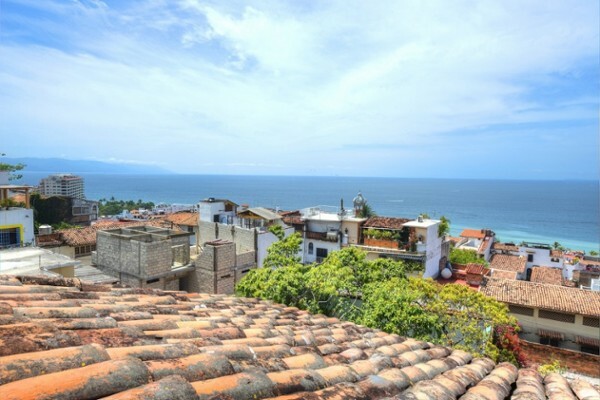 Own a piece of history with this historic registered villa with stunning views. Set on nearly 1/3 of an acre in Gringo Gulch, the hallmark traditional colonial architecture creates a grandeur and prominence only felt in such stately homes. 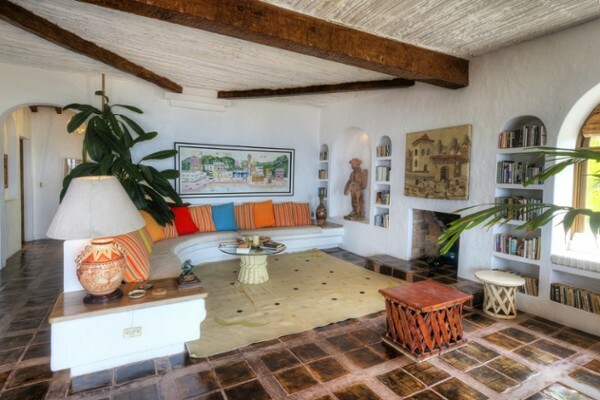 The main living area is large and casual with a conversation area highlighted with rich Talavera tiles, a fireplace and spectacular ocean views. 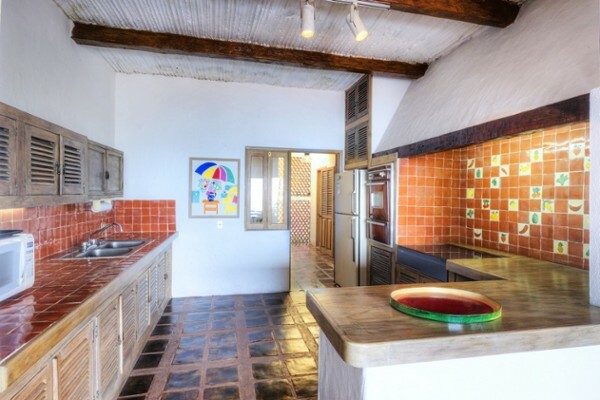 Directly adjacent is a dining area and quintessential Mexican kitchen with hand-painted tile work. 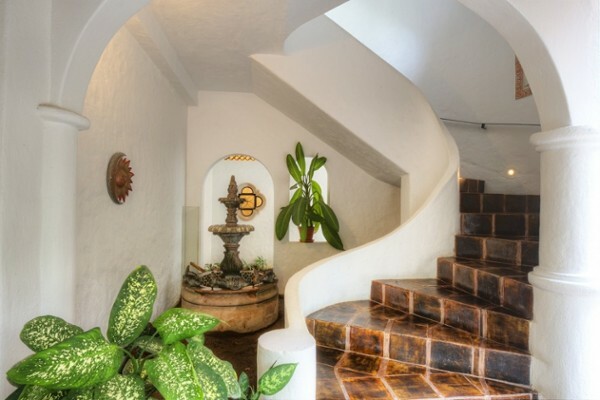 Also on this main floor is the master suite with private bath beautifully designed in decorative tile work. All rooms on this level lead out to a massive terrace, both covered and uncovered for all weather conditions to enjoy the stunning views beyond. An additional full bath and storage closet are also on this floor. 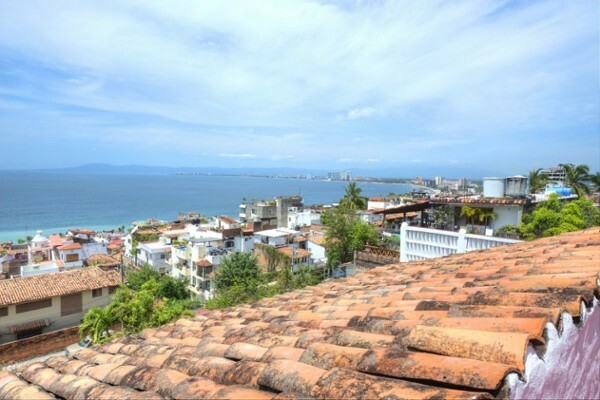 The upper level of the villa is a rooftop that can be utilized as a sundeck and to enjoy the expansive views of the Bay of Banderas. 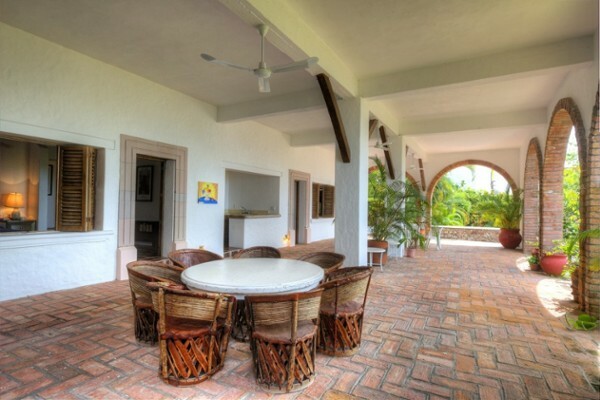 The lower level of the villa features two large guest bedrooms with en-suite bathrooms. A full kitchen which serves as a bar for the oversized terrace and pool area is set in between the two rooms for convenience. 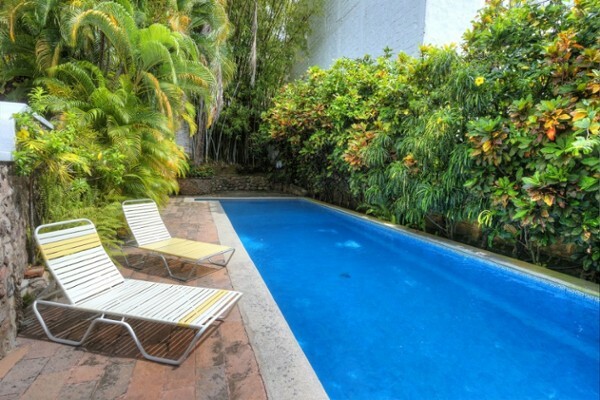 To the south side of the villa is the lap pool with a deck surround for lounging in the afternoon sun. A two-car garage at the entry of the property is an invaluable asset in Gringo Gulch. Of course, the nearly 1/3 of an acre of grounds that meander between the garage and villa are beautiful and may provide expansion possibilities.